Last month I came home from a two-week trip to the east coast. 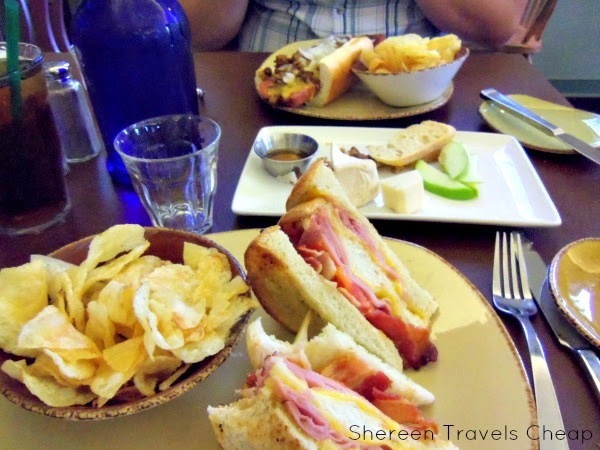 We visited Virginia Beach, Washington, D.C. and Williamsburg. 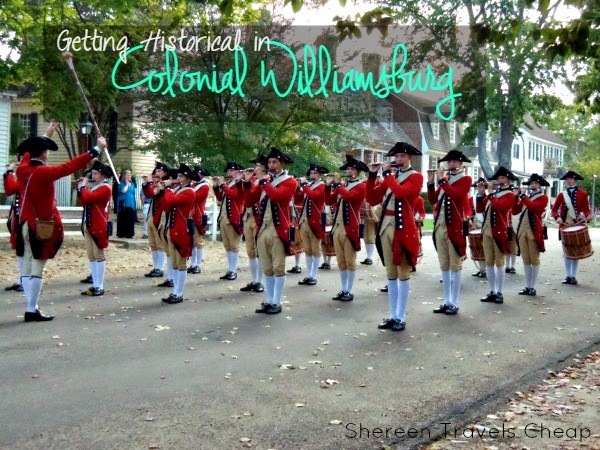 The trip took me back to my childhood, as I spent quite a lot of time in Williamsburg and couldn’t wait to share it with my husband. The area has changed quite a bit since I was there twenty-some years ago, but the feel of Colonial Williamsburg was the same and really made me glad we took this trip. I don’t know if you’ve ever been anywhere where they do historical recreation, but I adore it. I totally wish there were places all over that did this, because it’s so amusing and interesting to interact with strangers on the “street” who are dressed in period costume and explain to you about their way of life or answer questions you may have about anything from food to clothes to entertainment. Unbelievably, you could spend a whole week in just Colonial Williamsburg and not experience it all. My favorite bit was the Playhouse, where they had a handful of actors that both explained what going to a play was like in the colonial days, but also acted out some scenes based on the theme of the day. Did you know that different theater troupes used to change scenes or entire endings of Shakespeare plays to suit the time or how they thought audiences would enjoy it more? In one of these instances, Romeo and Juliet’s death scene was changed so that Juliet woke up before Romeo died of the poison he took when he thought her dead. They have a whole scene of joyful dialogue before the poison starts to work and he remembers his mistake. Juliet watches in horror as he succumbs and then offs herself with his dagger. 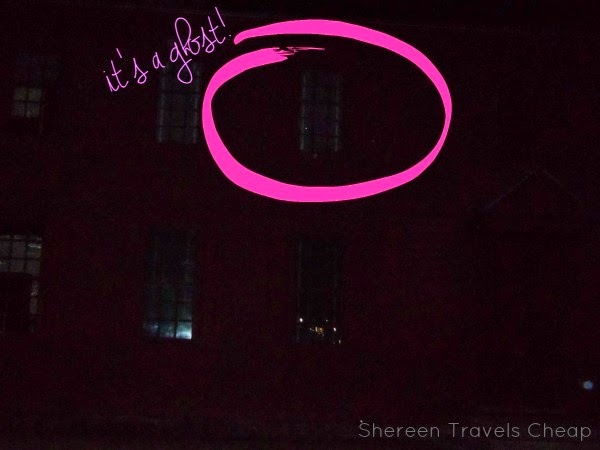 We took a haunted walk through Colonial Williamsburg where we heard ghost stories and accounts of ghost sightings and spirit interactions between workers and previous guests. With so much history, there’s no doubt that the area is teeming with past residents who didn’t want to leave. 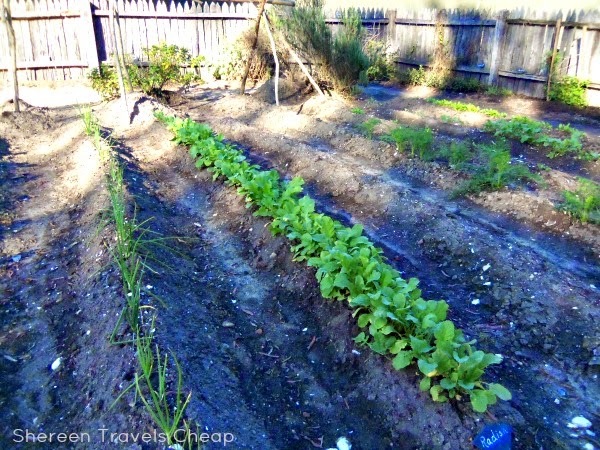 Between Colonial Williamsburg, Yorktown Victory Center and Jamestown Settlement, I learned quite a lot of gardening tips to help me with my backyard vegetable garden and storing foods I’ve grown and picked. In the colonial days and before, there were no refrigerators or freezers and they didn’t have greenhouses, so farmers had to make the most of what they had at their disposal to lengthen the life of their crops. Luckily, I don’t have to eat cornbread every day for most of my meals and can go to the store for things I don’t have, like butter or milk. It gives you a new respect for our ancestors and makes you glad for supermarkets. 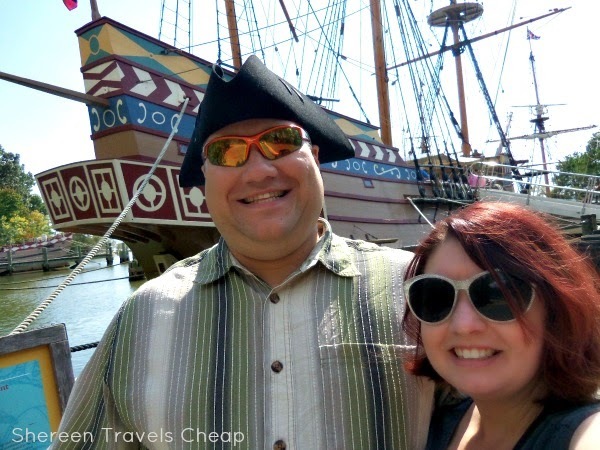 Jamestown Settlement gives you a glimpse at what life was like when the British came to America. You can learn to fire a musket, watch the blacksmith making tools and climb aboard recreation ships. We were able to ask many questions and find out how it was to sleep on the ships. You don’t realize how small people used to be until you see the sleeping bunks. It may have even been a tight squeeze for me at only 5’1”. Surprisingly, the crew was very minimal on these ships, especially considering how many people were onboard for the trip over to the New World. The kids and the adults alike seemed to enjoy everything Colonial Williamsburg has to offer and I wish I had a little more time to explore the city and do more. The food itself was quite hearty and delicious, so it would be fun just to go back and sample more dishes at the historical taverns. If you’ve never tried pickled watermelon rinds, peanut soup or game pie made with rabbit and venison, you definitely have to make a point of trying some of these favorites. 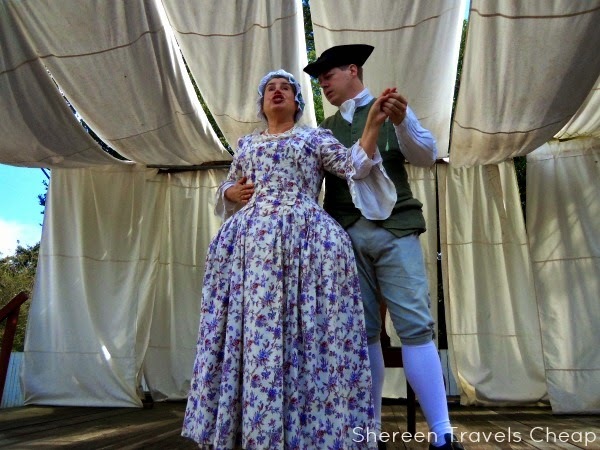 Visit Gogobot to see more things to do in Colonial Williamsburg and the surrounding area.